Alert CA Inter Students!! 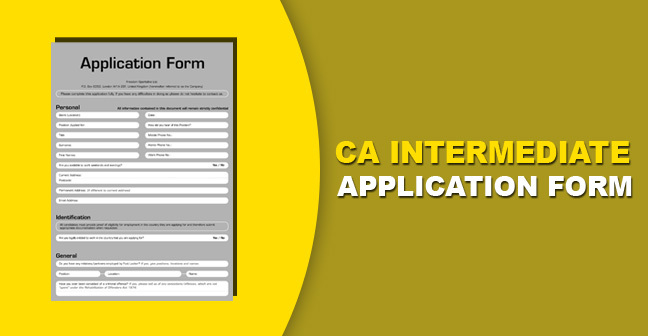 ICAI has released the notification for CA Intermediate Application form for May 2019. 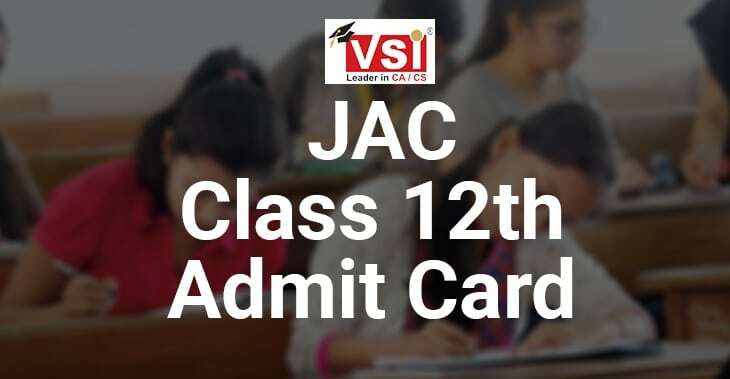 The ICAI will start accepting the application from 20th February 2019. 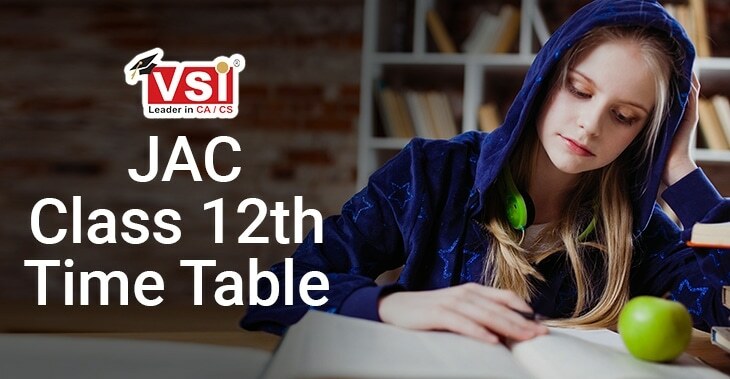 The last date for admission to CA Intermediate is 16th March 2019. 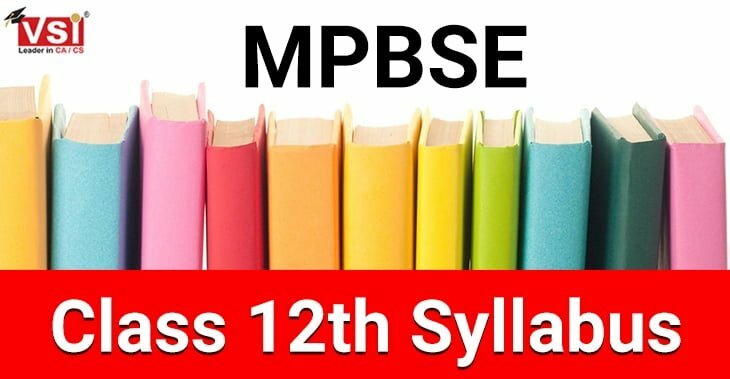 Download CA Intermediate Syllabus from the link given. 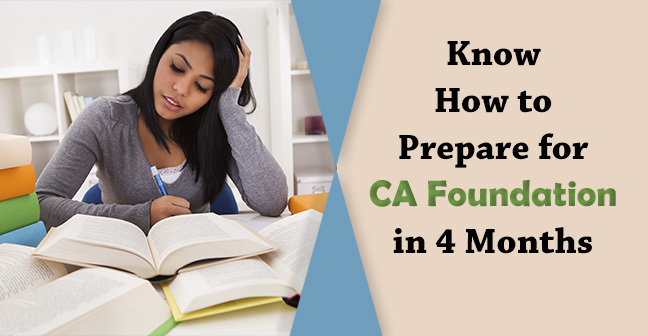 The ICAI will also provide an extended period till 23rd March 2019 for the submission of CA Inter-Application forms for May 2019 which allows students to submit their form after the due date along with late fees. 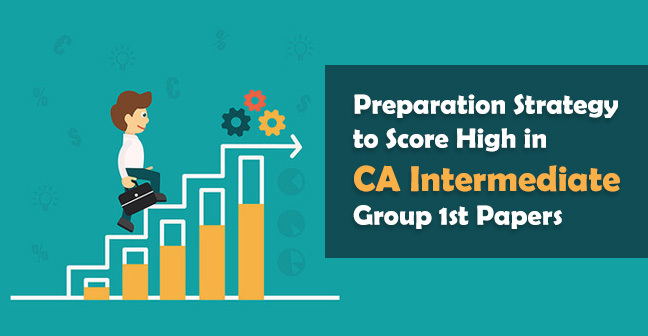 But before filing ca intermediate application form you must check out the eligibility criteria for ca Inter. 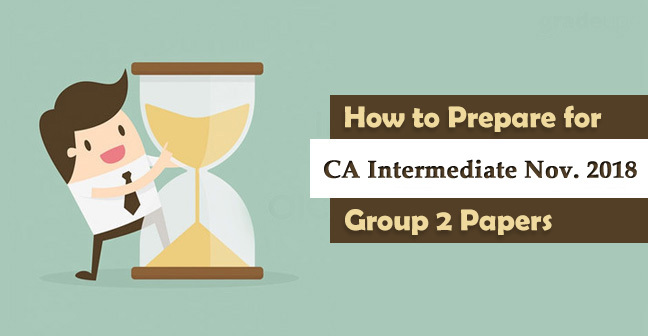 The exam timings have set by the ICAI is 2:00 PM to 5:00 PM i.e. the afternoon session same as earlier. However, the timings for the Abu Dhabi, Dubai, Muscat centers will be 12:30 PM to 3:30 PM which is corresponding/equivalent to Indian timings. The exam timings at Doha Centre will be 11:30 AM to 2:30 PM corresponding to the Indian time 2:00 PM to 5:00 PM. The timings at the Kathmandu Centre will be 2:15 PM to 5:15 PM again corresponding to the Indian timings. 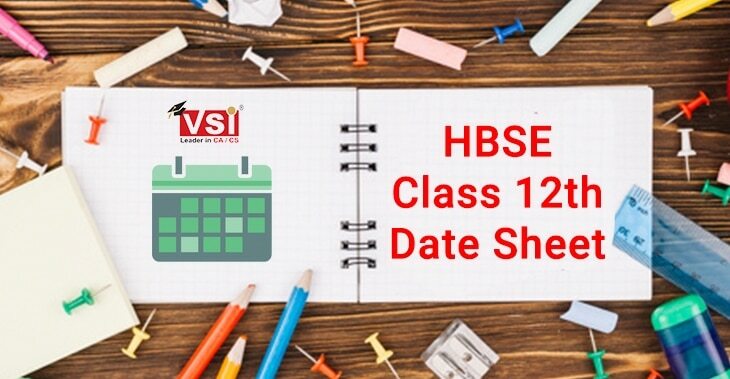 On the given page, we have shared with you all the relevant details related to CA Intermediate Application Form May 2019 Examinations say it the Opening date of an application window, closing date, examination fees, late fees, exam timings for both Indian and Abroad centers and Examination centers as well.